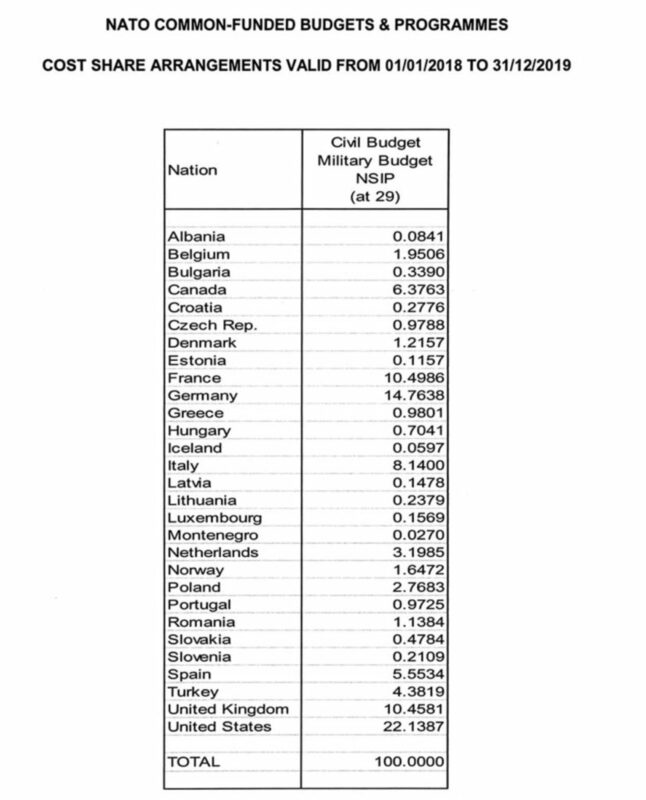 What Does NATO Cost The US? What Is Its Purpose? This week the Democratic Party controlled US House of Representatives voted on The NATO Support Act which reiterated the support of the Congress for the North Atlantic Treaty Organization. A tally of the votes shows not a single Democrat voted to oppose NATO — 208 voted for NATO, 26 did not vote. The Republicans were not much better with 149 for, 22 opposed and 28 not voting. New progressives hopes, e.g., AOC, Rashida Tlaib, Ilhan Omar, Ayanna Pressley, all voted for it. Ro Khanna and Jamie Raskin, sophomore Member’s who are also progressive hopes voted for it. Even Barbara Lee, always an antiwar hope, also voted for it. 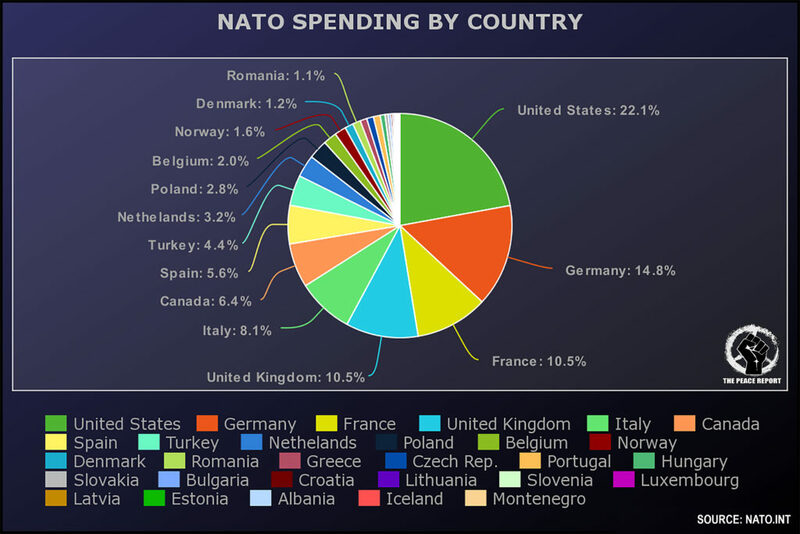 The vote was polluted by anti-Trumpism as news reports claimed that Trump asked about leaving NATO, but militarism won the day in Congress as the offense military force, NATO, was given bipartisan approval.